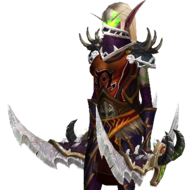 How do i transfer my chars from WoD To Legion?? 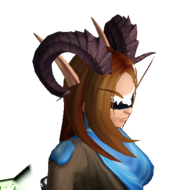 You can transfer your characters from WoD to Legion if you visit our shop here! Make sure you select the correct realm and character, also, keep in mind that your first transfer is free but the next one will cost you Firestorm or Loyalty points. Have fun on our Legion Realm! So, login, go to the shop and select WoD At the bottom is Top Sales 'copy to Legion' and select your toon. Now select your payment (donation or loyalty points), validate your shopping cart and you're done. (Your first toon will be free) The copying takes 15 min or so and you game might crash when it happens (wow 51900328 is very populair these days). Just be patient and most likely you have to rename your toon upon logging in. 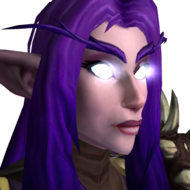 Reminder: you this will create a copy on the Sylvanas server and transfer all you toon's gold to that copy. If you ever bought something in the shop with 100 donation points you can sell your old WoD toon stripped of gold. After logging in to Sylvanas, reset your talents, get your Dalaran teleport stone from the elemental quest. Then in Dalaran don't forget you get an artifact weapon from the big npc next to Jean. Search youtube for your class hall entrance and come back there once you've gather 100 artifact points.